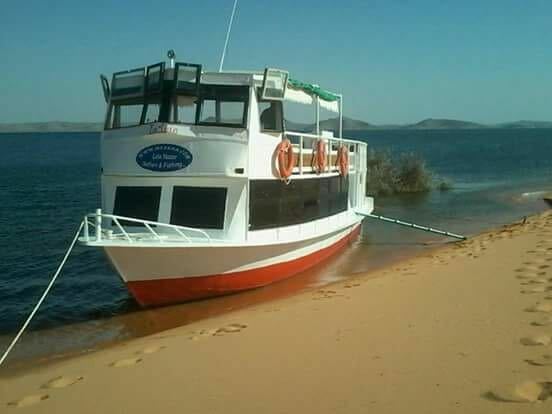 Lake Nasser the largest man-made lake in the World! 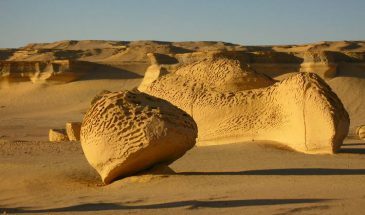 Join our “Nubian Adventure” : Amazing landscape and great hospitality will create wonderful memories. 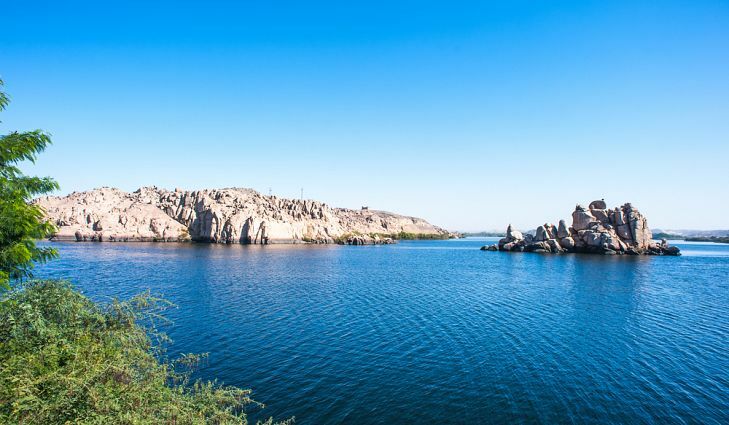 Nubia is a region along the Nile river encompassing the area between Assuan in southern Egypt and Khartoum in central Sudan. 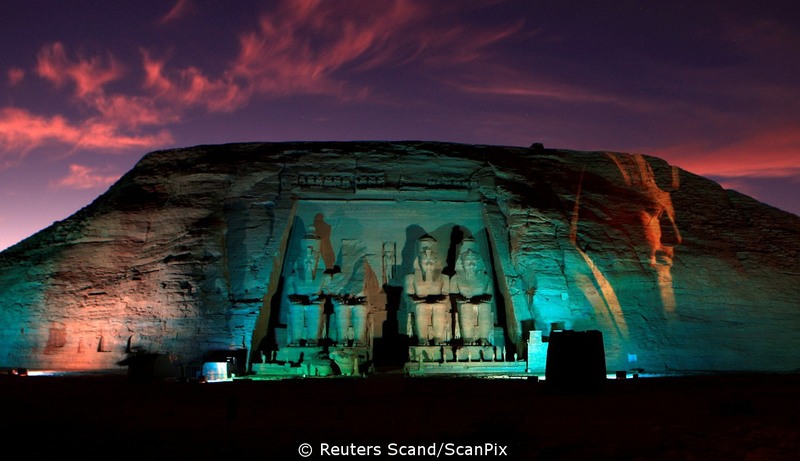 It was the seat of one of the earliest civilisations of ancient Africa, with a history that can be traced from at least 2500 BC onward (Kerma Culture). 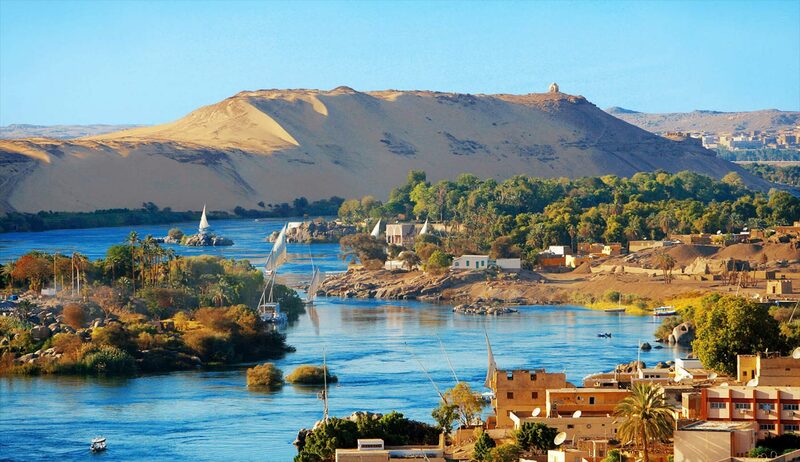 For us Aswan will just be the gathering point – we are going further, moving around Nubian villages and attractions. 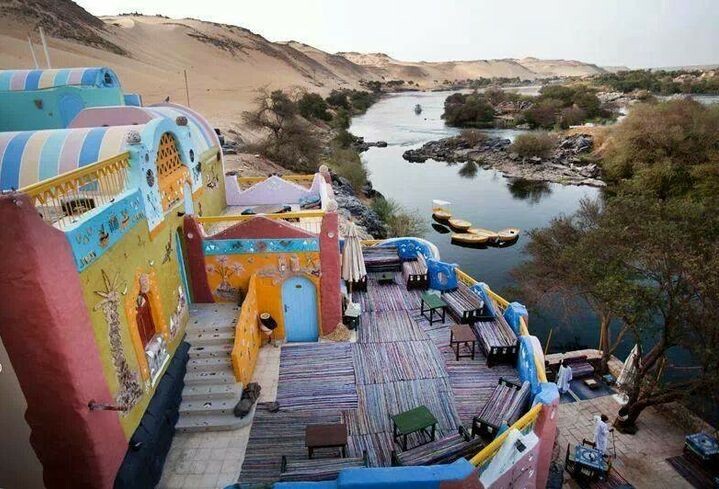 We will eat simple and delicious local food; stay in their mud houses on their island close to the Nile and drink their traditional coffee (Gabbana). 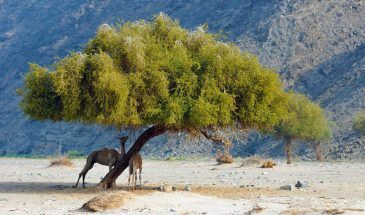 The second part of the trip will consist in a boat and hike safari. 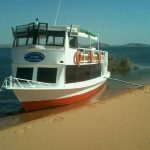 For 5 days we intend to cruise on Lake Nasser – not with one of those luxury cruisers, but on a smaller boat, better to navigate beside the main stream. 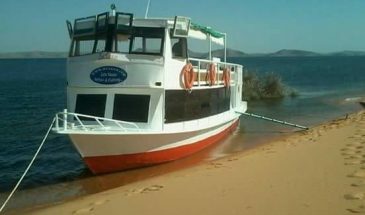 We will have each day 1 hour hike and are ready to visit the attractions oft he Nubian Temples (Wadi Sebua, Amara) and – of course – Abu Simbel. Dinner and spend the night on the boat. 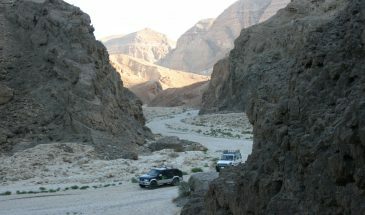 Hiking trip from the temple to certain spot where the boat will meet guests.